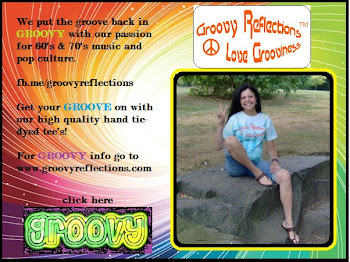 modlandUSA: Holiday Shopping, Carousels, and You. Holiday Shopping, Carousels, and You. Avoiding having to see people pushing, shoving, and getting into cat fights! Being wedged in with screaming, angry, desperate people! Hello, claustrophobia! Standing on line for a half hour all for the sake of saving five dollars! visited the famous pier there once before. It’s quite different from decades ago and has a rich history. 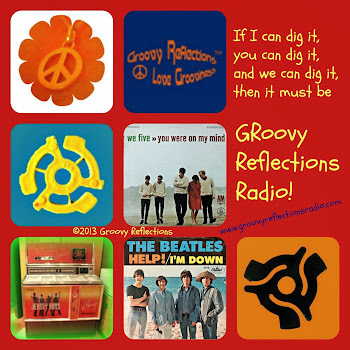 There was once (as there were on many piers I’ve since learned, a huge ballroom, in the days before TV, where home entertainment encompassed huddling around the radio to hear a favorite program. The famous sign from 1940! Thankfully, the pier had a section that told the story of the pier via several glass enclosed displays with copy and plenty of great photos. I truly appreciated that. Lately, since I’ve just started watching the show Boardwalk Empire, my interest in how people lived almost 100 years ago has opened wide. Kids are enchanted by it! 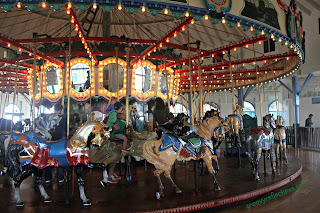 However, the carousel within is not original to the building. What is now known as the Santa Monica Looff Hippodrome was built in 1922 and moved from a park in Venice CA to Santa Monica in 1947. 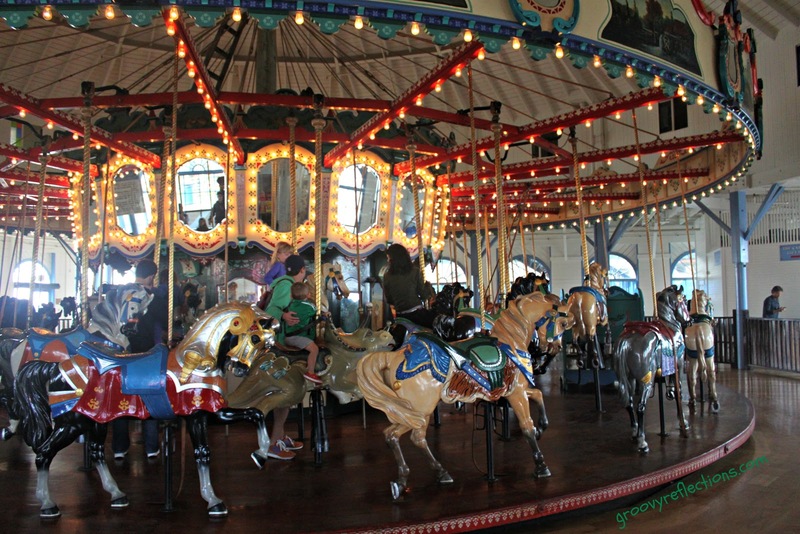 The first carousel was sold in 1939 and replaced by a Parker carousel which was housed there only for a few years. 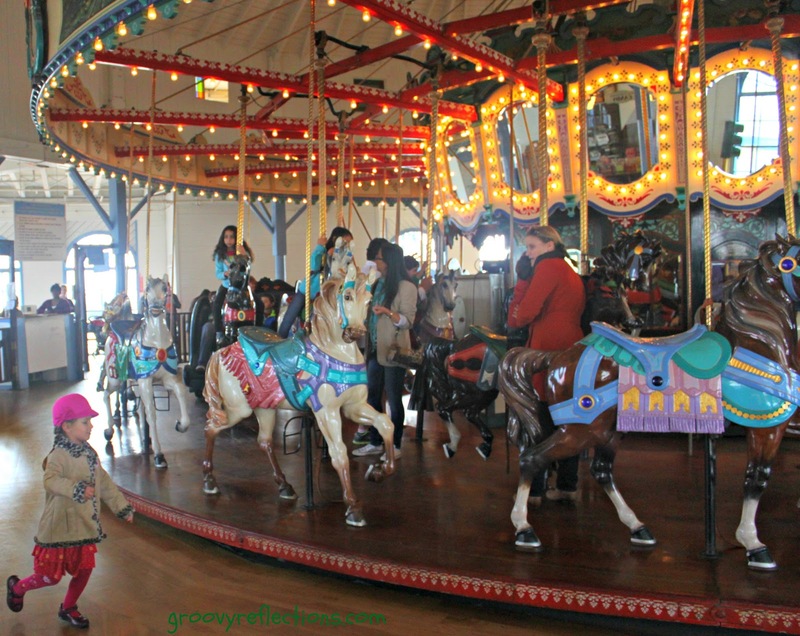 Sadly, there appears to be no information on the fate of the original Looff carousel; chances are that it was disassembled and the beautiful hand carvings were sold off. 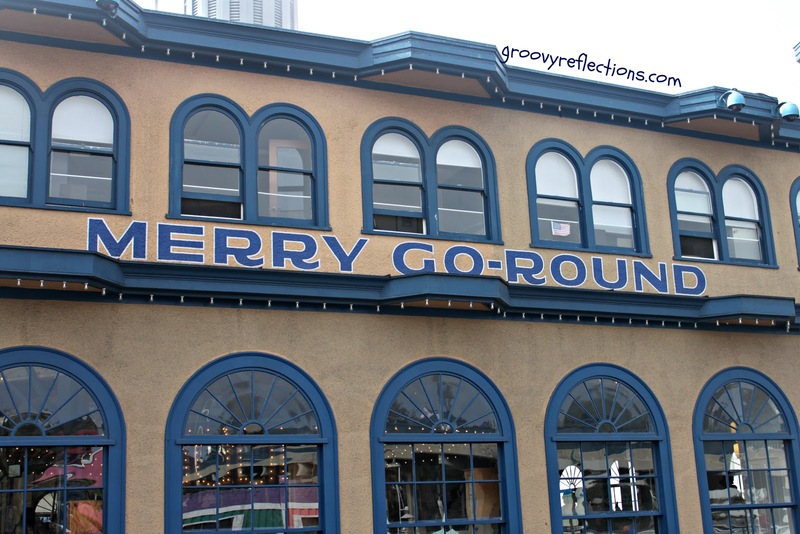 Let’s focus on the beautiful merry-go-rounds that are left; scattered around the United States for us to enjoy! 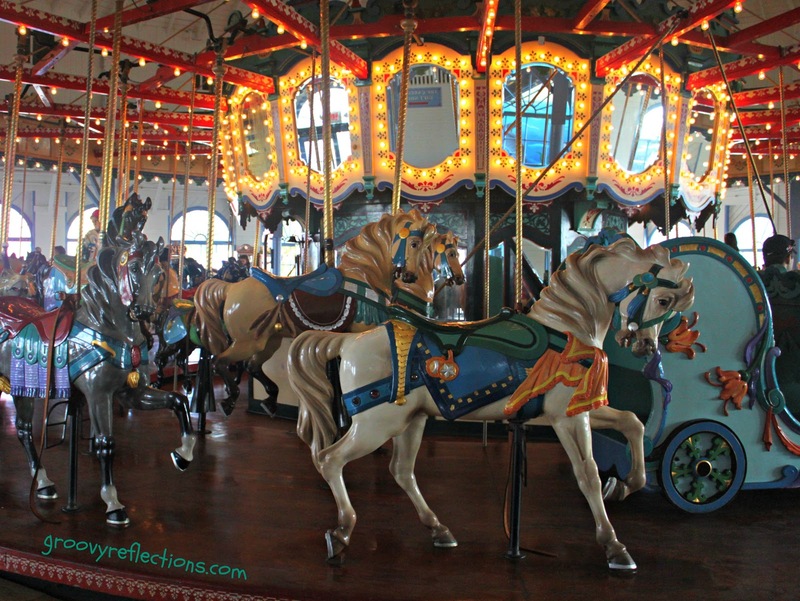 Thankfully, both the building and the carousel are designated National Historic Landmarks since 1987; how wonderful is that! 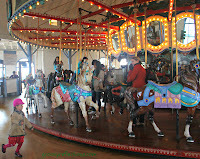 And the carousel is one of only three that have been designated as landmarks. Santa Cruz, hello; you need to add the historic 1911 Looff that’s one of the few remaining which allows a rider to ‘catch the brass ring’ to that list. Just think. 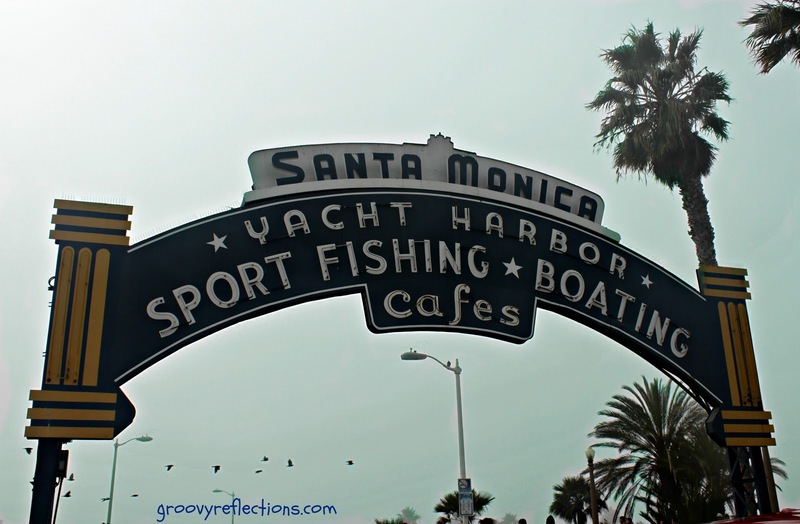 On Black Friday, I gained knowledge, was out in the foggy day strolling on a pier (a little exercise! ), getting some great sight-seeing in, keeping my sanity, and now I have the opportunity to share a little piece of history with all of you. 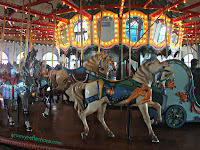 And while I was watching the carousel go round and some folks were going round and round in a parking lot searching for that elusive parking spot. Whatever you did on Black Friday I hope it was enjoyable! The Hollies tune below is dedicated to everyone who shopped and/or rode on a merry-go-round on Black Friday. Once you've stopped running around in circles, you are more than welcome to follow me onTwitter, like my Facebook page, circle my page on Google+ or visit the website.